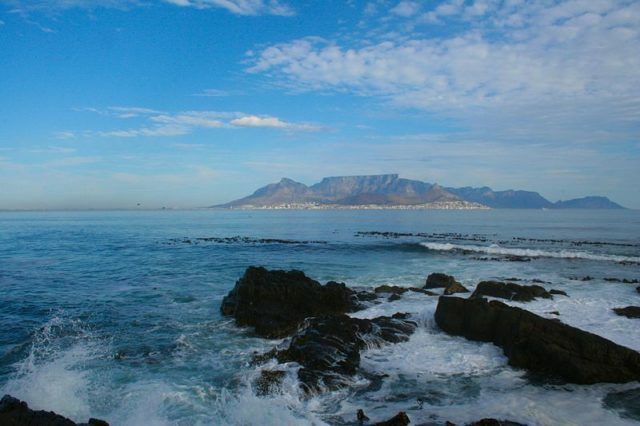 Within the waters of Table Bay, on the Atlantic coast of South Africa, stands an island that has a long, dark history. The island itself is surrounded by powerful Atlantic waves and currents that have caused a great number of shipwrecks throughout history. During a 1990 marine archaeology survey, a number of 17th-century shipwrecks were discovered. But this island gained its notoriety for something else entirely. 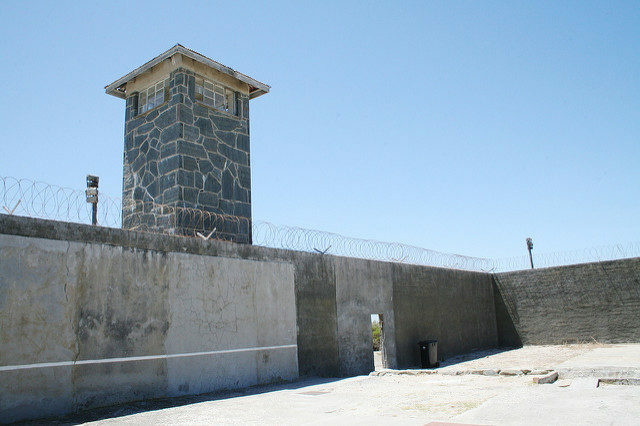 Robben Island was the location of a maximum security prison during apartheid rule in South Africa, and this is where Nelson Mandela was held for 18 of his 27 years of incarceration. 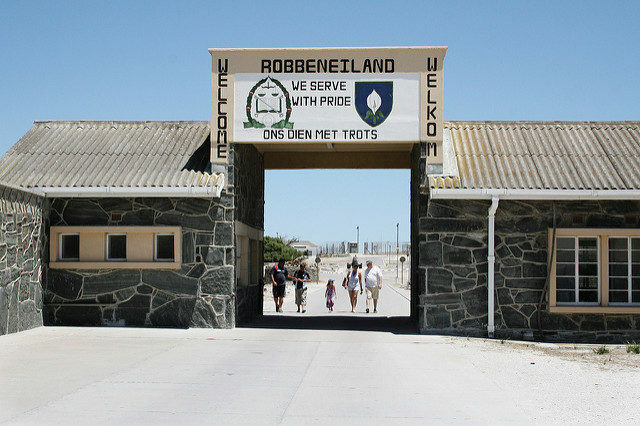 The name Robben Island comes from the Dutch for seal island; it was given this name by Dutch colonists, for the hundreds of seals once found there. It has been used as a place to secure criminal prisoners since around 1400, but the Dutch were the first to use the isle to house political prisoners. The island is filled with fresh water springs so before becoming a penal colony it was frequently visited by ships that stopped here to replenish their supplies and refill their reserves of fresh water. It was also rich in edible fauna; mostly seals and penguins. Once the Dutch erected a station here, sheep and cattle were also brought for food. They used criminal prisoners as the work force to build their permanent base, and as servants. A limestone quarry was established in 1657; it’s purpose was mainly to occupy the prisoners with physical labor. Former inmates recall being tasked with breaking rocks and carrying them from one end of the island to the other. 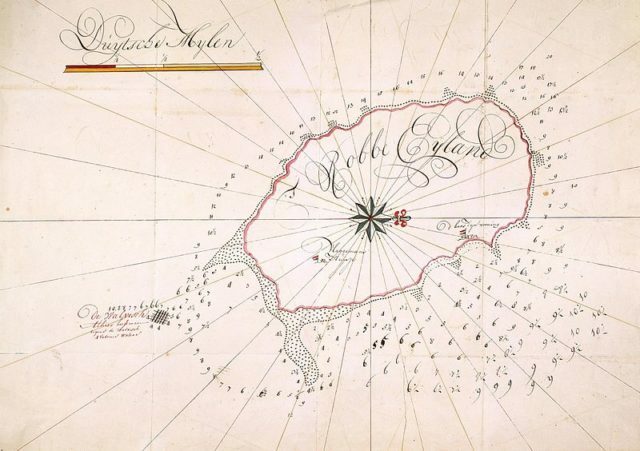 The first political prisoner to be held on this island is thought to have been Autshumato, also called Herry de strandloper by the Dutch, chief of the Gorinhaikonas tribe that inhabited the Cape Peninsular. He was employed as an interpreter by European explorers from around 1630, but waged war against the Dutch settlers after an argument over cattle. 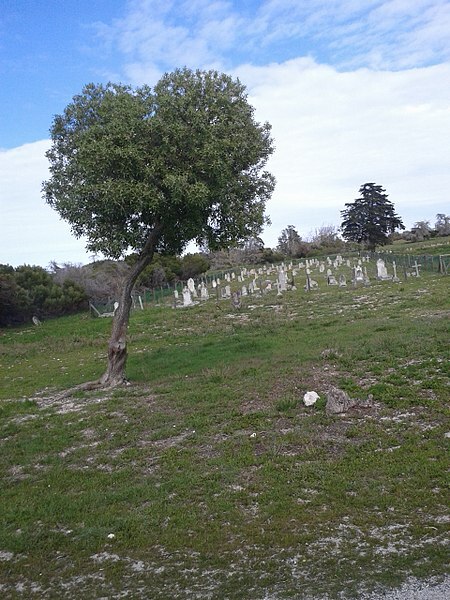 Autshumato was defeated, and imprisoned on Robben Island in 1659. There were many leaders, even kings and princes, held here; basically, anyone that stood in the way of colonial rule. 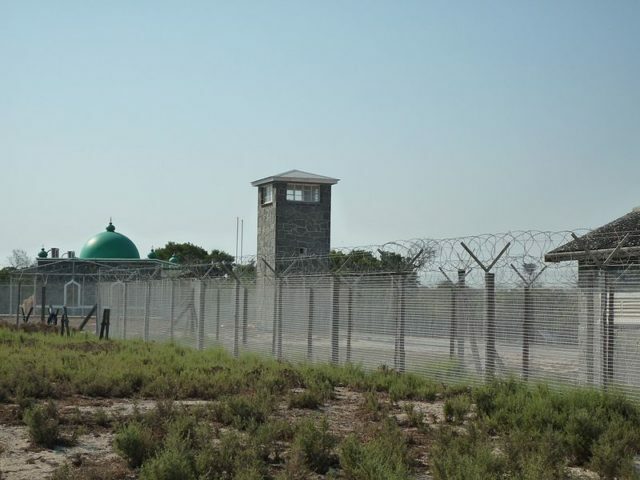 In 1806, when the British took control over Robben Island, its purpose remained the same. However, that same year, a whaling station was also opened on the isle. It belonged to a man named John Murray and the northeastern shore of the island was named Murray’s Bay in his honor; Murray’s Bay Harbor was built at this location in 1940. The whaling station was closed down in 1820 after it was decided that the prisoners might use the ships to escape. 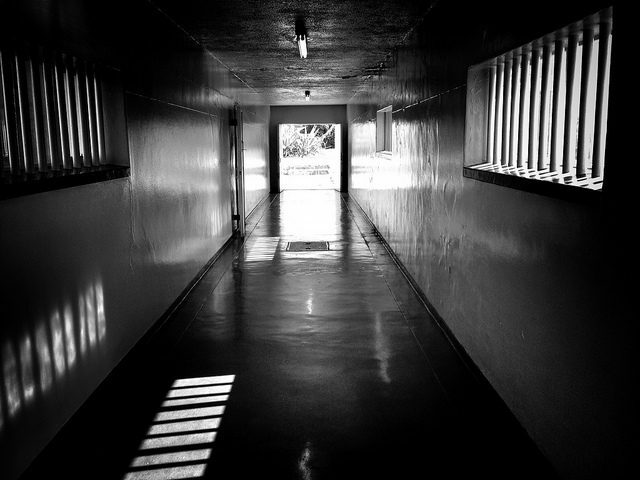 In 1845, Robben Island became a leper colony, as well as a place where mentally and chronically ill people were brought. This included a number of homeless people, alcoholics, prostitutes, and people who were too sick to take care of themselves. By 1891, the foundations of 11 new facilities for lepers were laid. Only one year later, the Leprosy Repression Act came into effect and the population of lepers on Robben Island skyrocketed. Up to this point, no more than 25 lepers per year had been admitted to the island. After the act, there were more than 330 lepers on this isle, with 250 more arriving in 1893. Years went by and the purpose of this island did not change. 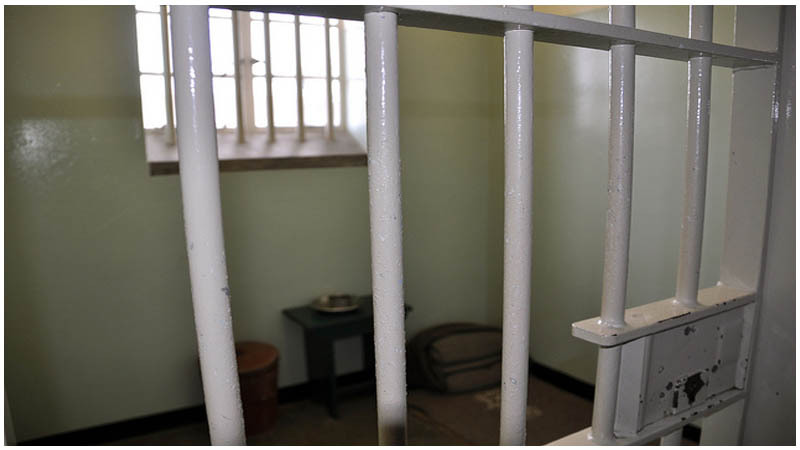 From 1961, the South African government used Robben Island to lock up their political prisoners. 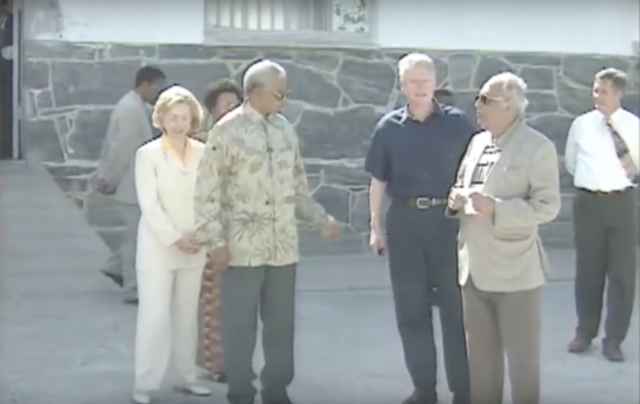 Among these prisoners was Nelson Mandela. This renowned leader wrote about the years of imprisonment and hard labor on Robben Island in his 1994 autobiography Long Walk to Freedom. 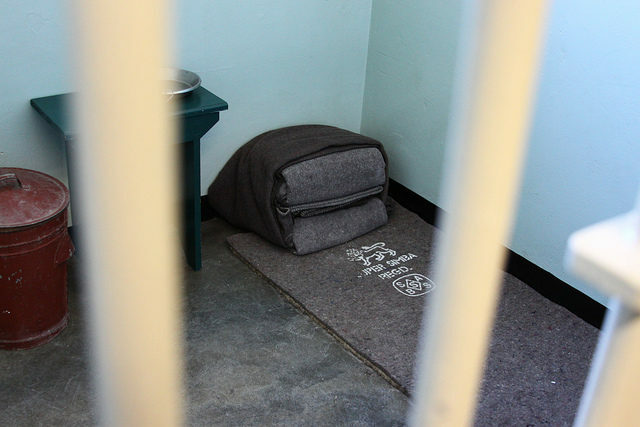 Mandela was not the only political prisoner held here who would later become President of South Africa–both Kgalema Motlanthe and Jacob Zuma followed the same path. The maximum security part of the prison was shut down in 1991, and the medium-security prison closed its doors in 1996. With its rich history, the island has always been a popular tourist attraction for those wishing to know more about the legacy of apartheid. Today thousands of visitors come to see how Mandela spent his days on Robben Island and to marvel at the powerful Atlantic swells surrounding the island.